This is a Prey character profile guide. 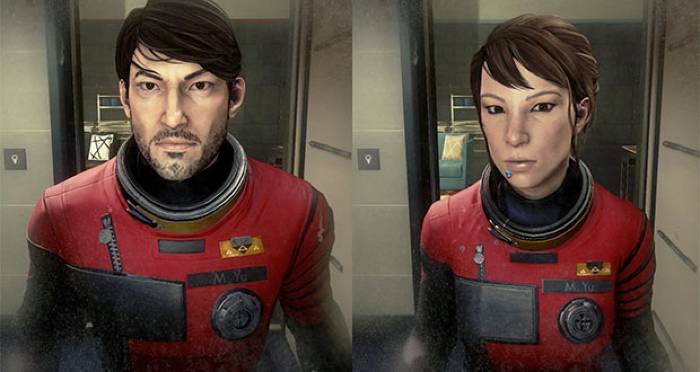 Here you will find details on Morgan Yu, the main protagonist of Prey. Morgan Yu is the main protagonist of Prey. Morgan is half german, half chinese in descent, and is the brother of Alex Yu. Morgan was employed by TranStar industries to test experimental Neuromods. After a passage of time, they were transferred to TranStar’s Talos-1 station. They became part of the team that would eventually invent the psychoscope. For some reason, Morgan was thrown into a recurring simulation, possibly due to some severe disagreements between him and another party. Morgan Yu will be faced with choices that ultimately define who they are. One important aspect of the game is for the player character to define who Morgan is.